Window Concepts is a full-service window treatment store located in Paoli, PA 19301. 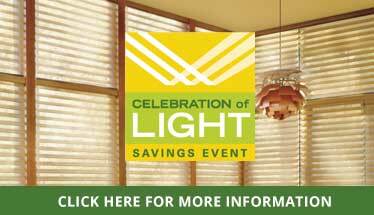 We service Philadelphia and the full Chester county area with window treatments of all kinds. In our window treatment store, you will be able to find window curtains and window blinds in many different colors and made of a variety of different materials. What kind of window treatments do I need? For your kitchen, it is better to pick washable blinds, bamboo shades, or blinds that are dust resistant such as faux wood blinds or vinyl blinds. These types of blinds are easier to clean and to lift as well. For a living room or a guest room, you may want to choose a window treatment with a classy look, such as Silhouette, Pirouette, or Roman Shades. In our showroom, you will find window coverings of different colors and design patterns. For a kid’s bedroom or master bedroom, you can choose a nice curtain or wood blinds. These type of window treatments are usually made of heavier materials and will be the best to darken your room while you are sleeping or relaxing. We are located on Lancaster Avenue in Paoli, PA, right after the Chevrolet dealership. If you have trouble finding us, please call our showroom for directions at 484-318-8238 or simply navigate to us using the button below.